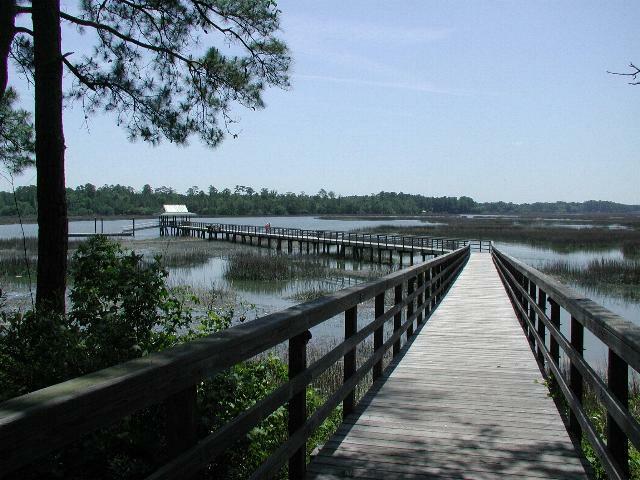 Sun City Hilton Head (Riverbend) and The Haven Homes for Sale. Our Local MLS has changed our software and now we are using Matrix. Please click this link SUN CITY HOMES for SALE to view the current properties for sale. Once the page opens choose price, beds, baths, heated sq.ft., parking, view, property type (residential), status (Active) and Area (Sun City) then search ..in the top right corner click display..then choose split (map with thumbnail). If you want to view all home for sale in Sun City...click property type (residential), status choose Active and Area choose Sun City...then search. To view all Sun City homes for sale click View Now! Please, Contact Us for a Free Report of available homes for sale. Give us your search criteria i.e - Price, Size & View. Reference your interest Sun City, Riverbend or The Haven and we will email you your free report. Sun City Hilton Head foreclosures for sale, please click VIEW NOW. Donnie Kunich and Rick Malon have 23 years combined experience as real estate professionals selling homes for the developer Del Webb at Sun City in Hilton Head in South Carolina. Combined they have sold 825 homes for Del Webb at Sun City in Hilton Head totaling over 165 million in real estate closings. More importantly they guide every customer through the process of finance, construction, design and closing making many friends along the way. After a long and successful career selling new homes as real estate professionals for Del Webb at Sun City in Hilton Head, Donnie and Rick felt as the new construction nears completion at Sun City in Hilton Head, that their 23 years of training and success in selling every home model ever built at Sun City in Hilton Head was a natural segway into owning and operating the resale office, Town Square Realty. They are specializing in reselling the homes at Sun City in Hilton Head and the surrounding Hilton Head area including Beaufort and Bluffton, South Carolina. If you are considering buying or selling real estate in Sun City at Hilton Head or the surrounding Hilton Head area, let Donnie Kunich and Rick Malon at Town Square Realty be your real estate professionals. They have the experience, knowledge, and enthusiasm to represent you when buying or selling your property. We also want to thank all the Sun City at Hilton Head homeowners who helped support our business by referring their friends, family and neighbors to us. Thanks- Rick Malon, Donnie Kunich and the Town Square Realty Team. Town Square Realty is in no way affiliated with the developer of Sun City Hilton Head. The information you submit is distributed to a Town Square Realty Agent. The information regarding Sun City Hilton Head has not been verified or approved by the developer. Please verify all information prior to purchasing. Town Square Realty and the developer are not responsible for any errors regarding the information displayed on this website. Please click the links below to view current homes for sale at Sun City in Hilton Head. 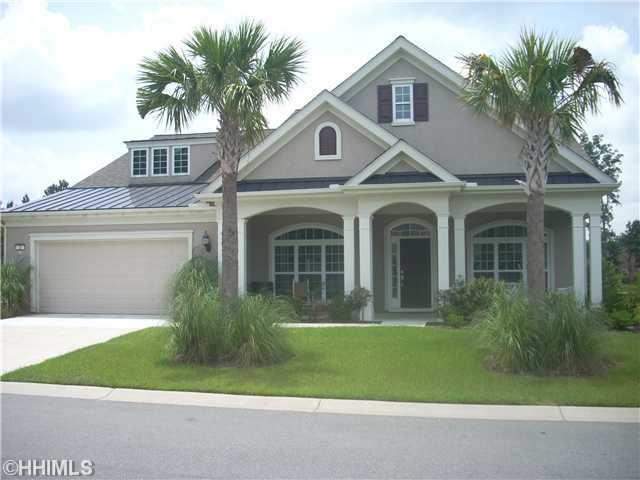 Sun City Hilton Head Homes for Sale $150,000 and under . 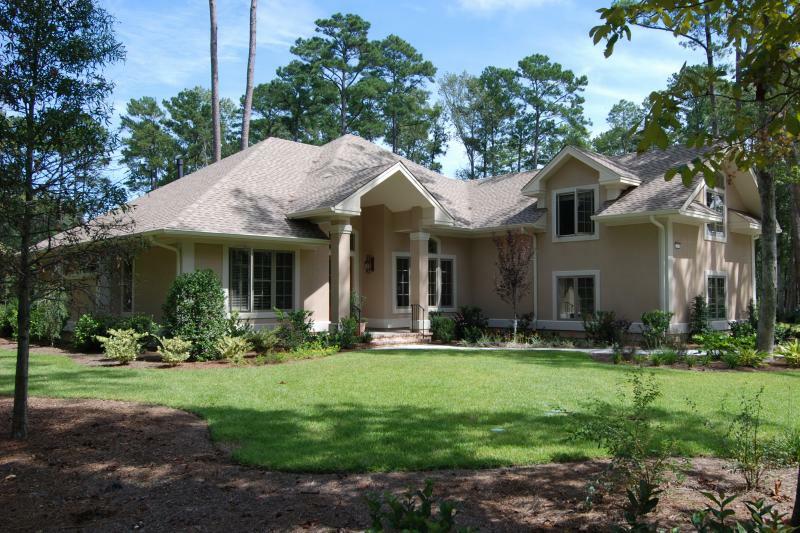 ﻿Sun City Hilton Head Homes for Sale $250,000 and up.